From the times of Stephenson’s rocket those involved in operating mass transit systems have managed multiple sub-systems including base products, manufacturing technology and processes required for rolling stock operating on infrastructure. The first high profile accident in 1830 killing MP William Huskisson and more recent accidents such as Harrow and Wealdstone, Clapham Junction, Ladbroke Grove, Potters Bar and Grayrigg have led to technological, procedural and regulatory developments. The first railways regulation appearing in 1844 after Huskisson met his tragic end; the Harrow and Wealdstone tragedy led to BR accelerating roll out of the Automatic Warning System for drivers, and; Ladbroke Grove and Potters Bar produced improvements in Automatic Train Protection and wholesale changes in regulating and running the railway including the demise of Railtrack. To maintain safety certification / authorisation under ‘The Railways and Other Guided Transport Systems (Safety) Regulations 2006 (as amended)’ (ROGS) key players such as train and freight operators, rolling stock owners and infrastructure managers are accountable for their activities within the system and each has to demonstrate they manage risks of their own making or imported through the supply chain. Adding further complexity, European efforts at reducing trade barriers introduced common EU conformity assessment arrangements for Interoperability standards and safety methods for change management and for Notification of these independent bodies. Despite shared history and common objectives within the rail system different parties approach assurance and ROGS compliance from differing viewpoints, aiming to minimize personal expenditure of time and money. Resulting rail industry supply chain management is fragmented with a basket load of acronyms to choose from – RISQS, RISAS, VAB / PAB, IRIS, NoBo Debo, AsBo. The international standard for quality management, ISO 9001 is almost ignored in all this, used by over 1 million organisations worldwide but judged too ‘vanilla’ for sophisticated rail industry palates. 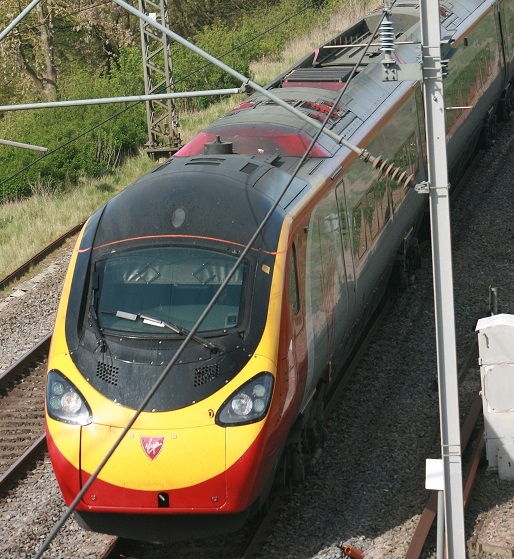 Recent developments indicate that ISO 9001’s quality management core with added sector specific requirements may provide a solution to address all rail industry stakeholder needs. ISO Technical committee TC 269’s approval is imminent for ISO TS 22163 – Railway applications – Quality management systems – Particular requirements for the application of ISO 9001:2015 in the rail sector. If you can look beyond the unmemorable standard number and mouthful of a title this standard can be the foundation for conformity assessment of rail sector suppliers – freeing up time, effort and money from developing assurance schemes and redirecting industry expertise to delivering more valuable products and services as part of the UK’s huge investment in rail infrastructure and rolling stock. Rail should learn lessons from similar automotive and aerospace industry sector schemes for management system certification based on ISO 9001 and from product inspection and certification schemes against European Directives including Pressure Equipment and Machinery. Their approach contrasts with current rail industry practice based on the Independent Competent Person concept. 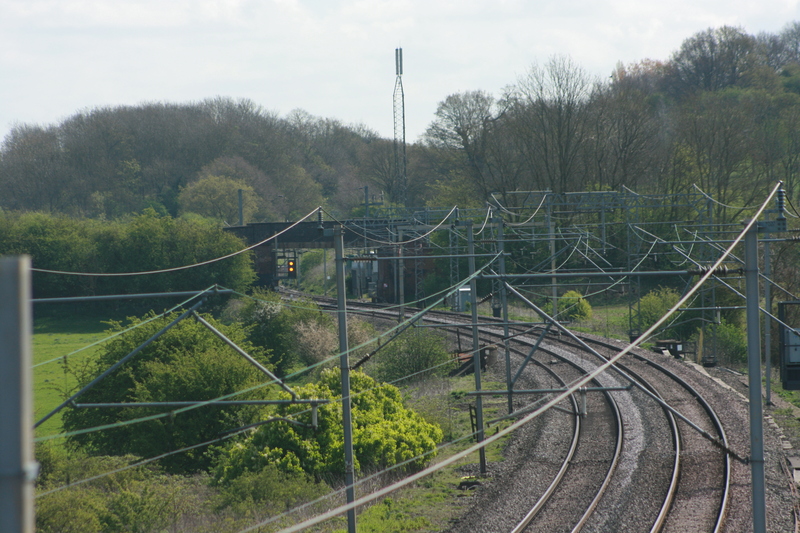 RSSB was formed following the Ladbroke Grove tragedy in response to recommendations in Lord Cullen’s report and with a remit covering understanding of risk and developing standards for the railway. This article proposes that RSSB’s role changes significantly within the same remit, leading more strategic UK intervention, facilitating industry participation in existing UK, European and International standards development covering quality management and conformity assessment. RSSB should be the prime mover in using existing channels for liaison with developers of ISO 9001, TS 22163 and accreditation standards produced by CASCO. To avoid impartiality issues RSSB should not be managing and delivering certification schemes but may own the schemes and lead on providing industry oversight of other parties assessing conformance with scheme requirements.